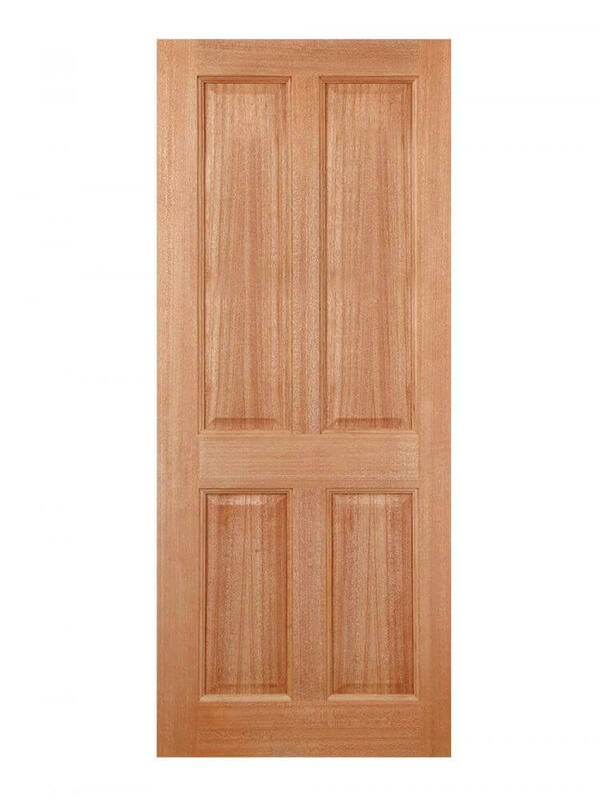 Hardwood Victorian/Regency 4-panel External Door. External Hardwood Frames also available. Hardwood Colonial 4P M&T.The Colonial door design is crafted from hardwood with a M&T construction, featuring four raised rectangular shaped panels.